Although it is understood that pregnant mums need more nutrients when she is pregnant, but her food intake does not double. It is important to maintain a healthy diet during pregnancy, while getting nutrition needed to support you and your developing baby’s growth. 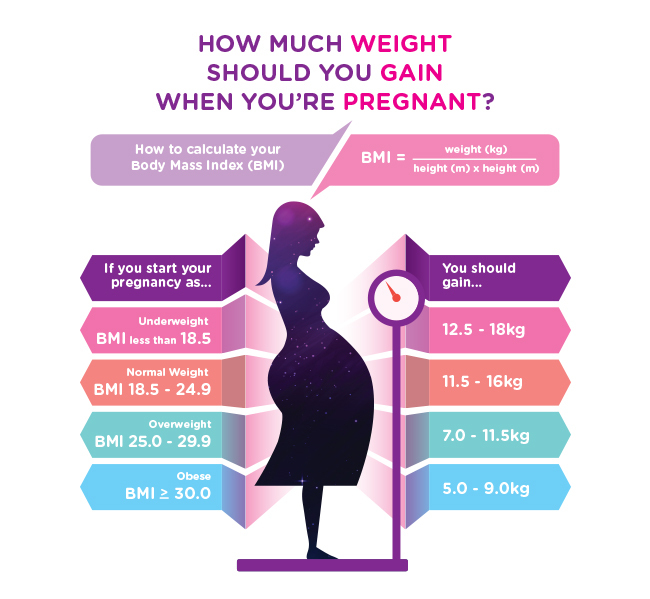 The first step is to understand how much you should gain during pregnancy – based on your pre-pregnancy BMI. For example, if you weigh 55kg pre-pregnancy and of 1.65m height, your BMI was 20.2 and hence, you should be gaining between 11.5kg and 16kg throughout pregnancy. You may start planning for a healthy diet now! Try consuming food which is nutritious, low in fat and sugar, so you get the essential nutrients while maintaining a healthy pregnancy weight. Anmum™ Materna with Mind-Q Connect has important nutrients to support you and your developing baby’s growth. It is the only maternal brand with No Added Sugars & Low in Fat, so you can enjoy it while being supported in maintaining healthy pregnancy weight. Bringing your second child home will usually get your older child excited. But at the same time, your older child may also fear the great unknown on how life is going to change with a new addition in the house.